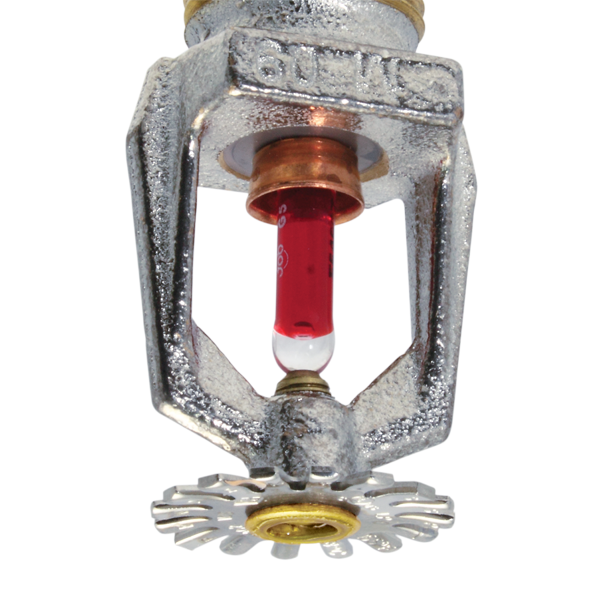 Fire Sprinkler system & Equipment. Electron Service (pvt.) Ltd. ultimate objective is to provide our clients with sound peace of mind. 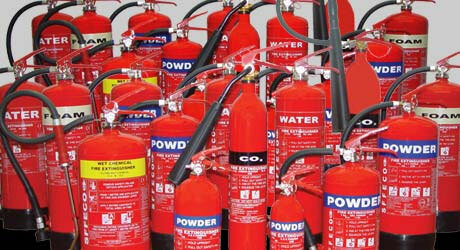 We will achieve that by supplying resilient Fire Protection & Fire Detection products. Electron Service(pvt.) Ltd. is one of the best supplier, system maker & contractors for fire fighting & safty equipments in our country over the past 39 years. 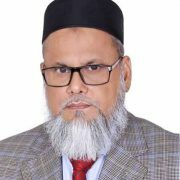 We have taken our expertise & experience into the all over in Bangladesh market to establish a reputation for excellence and customer support. Over the year we have built a wide pool of loyal customer with our persistency in setting and meeting stringent guidelines for our products and standards of services. It is always committed to providing the most comprehensive are assured of the best from design, manufacturing to delivery, installation service & Testing Commissioning. Copyright © 2016 Electron Service(pvt.) Ltd.. All rights reserved.